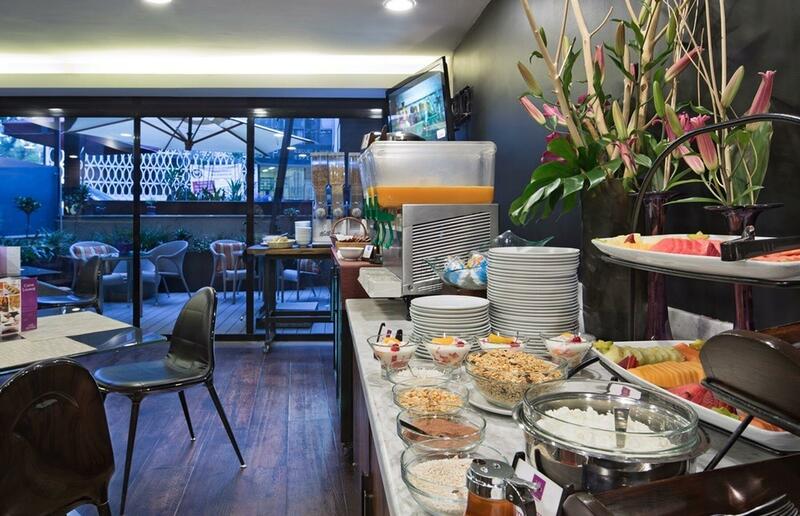 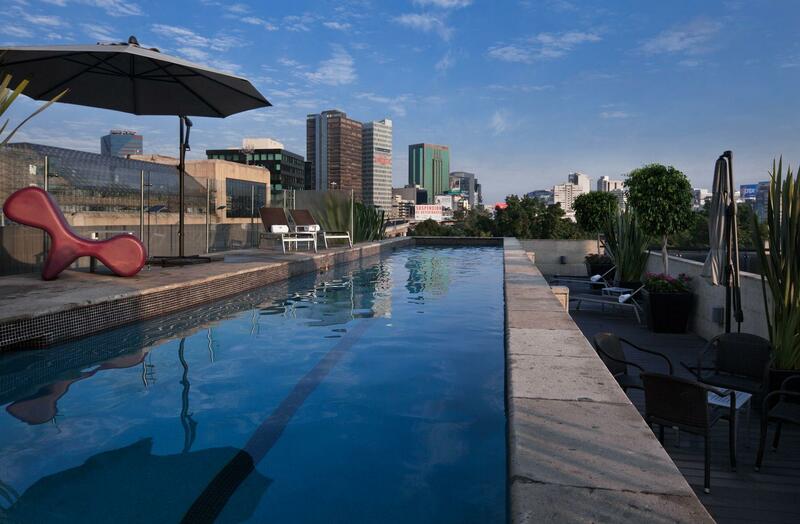 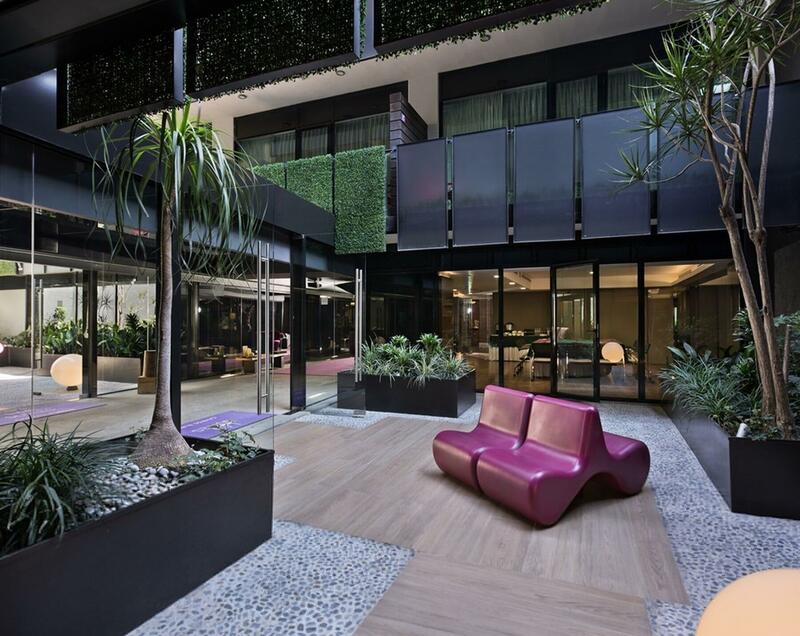 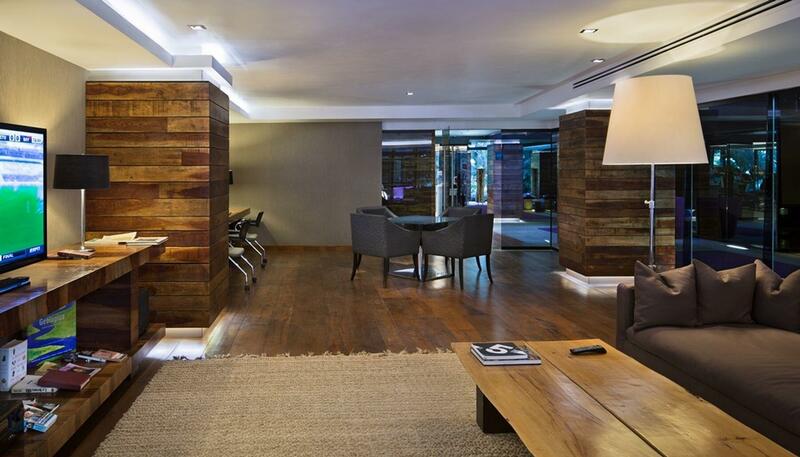 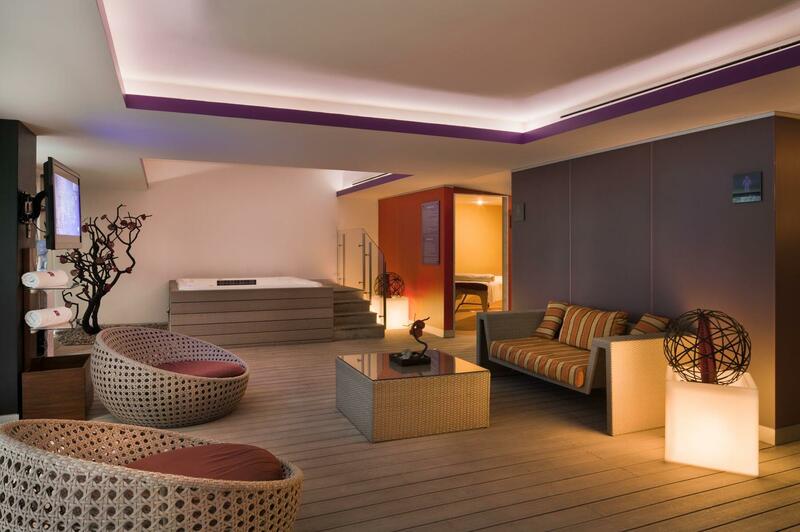 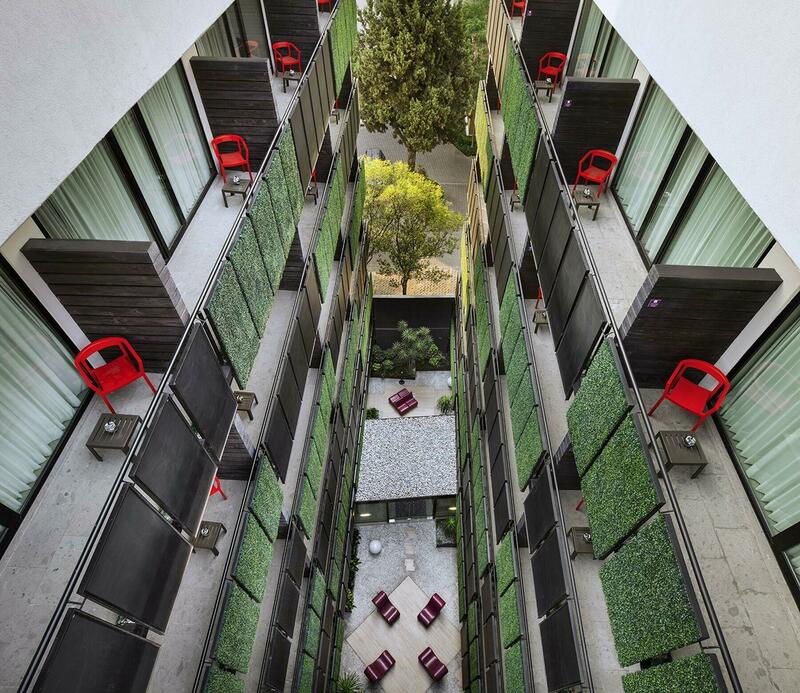 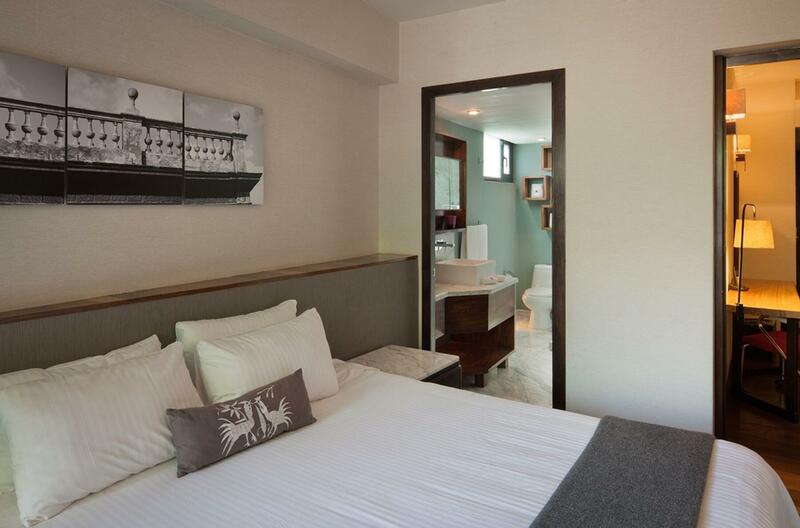 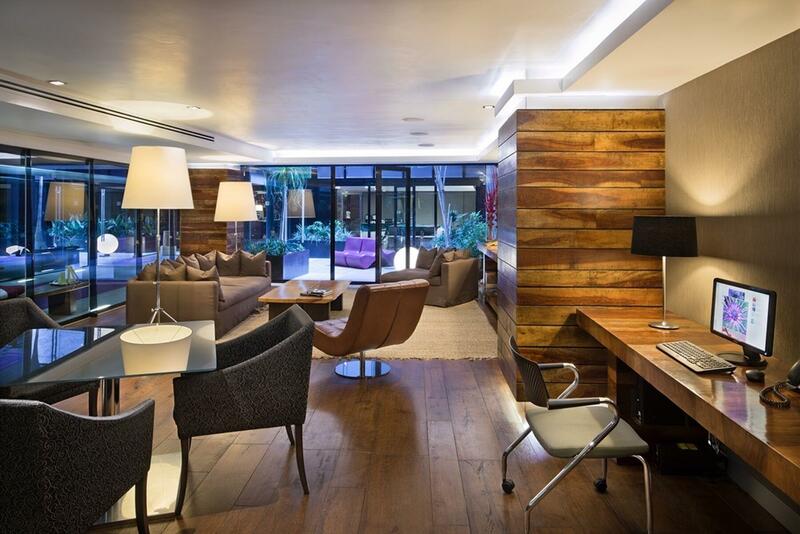 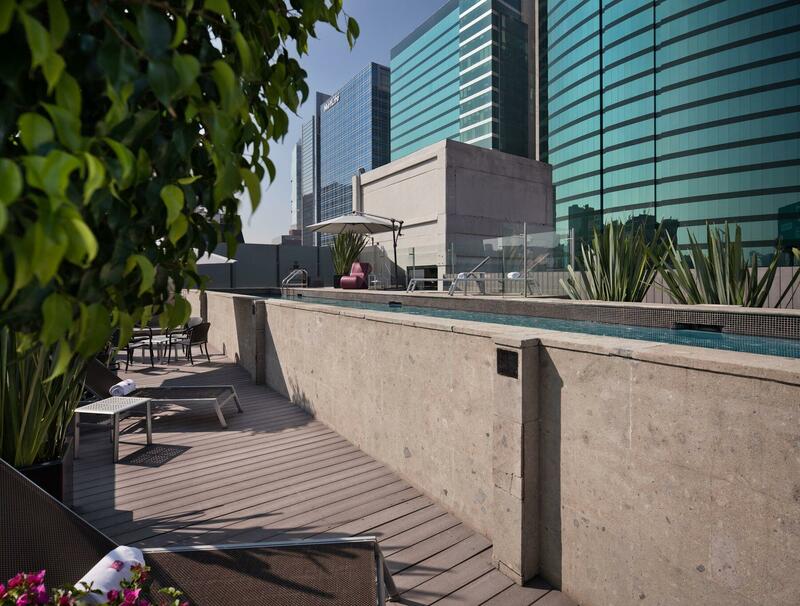 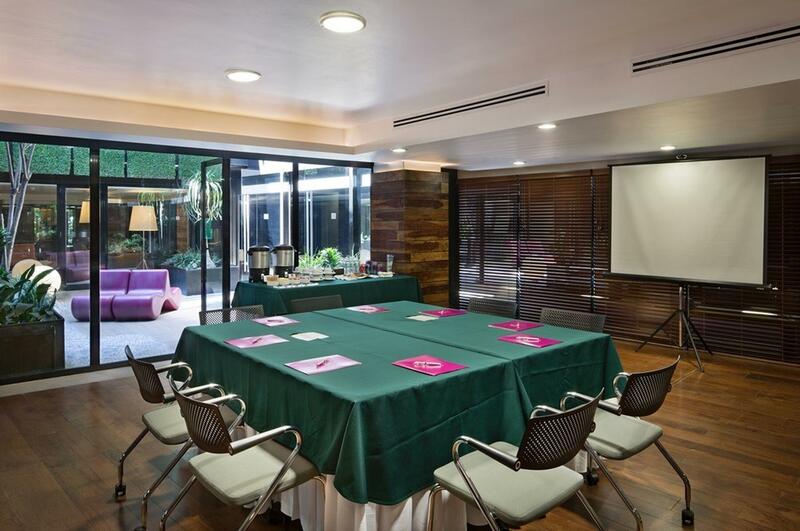 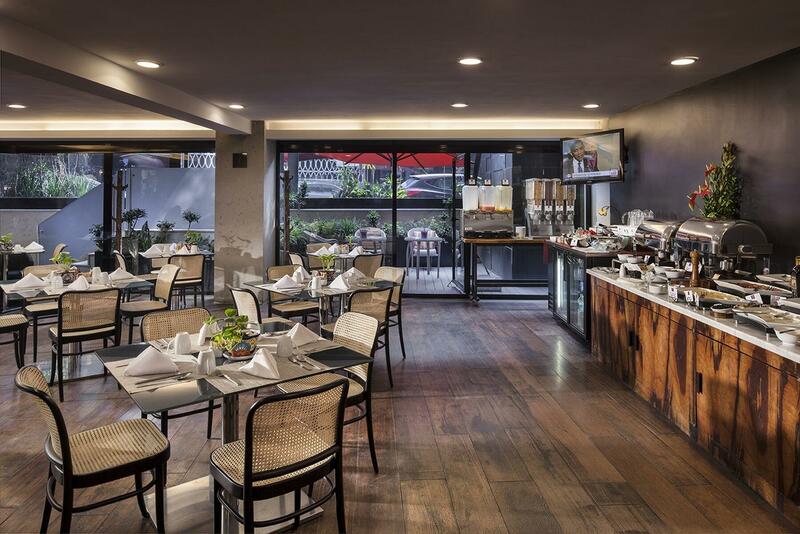 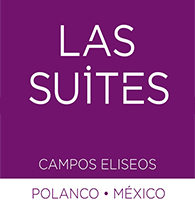 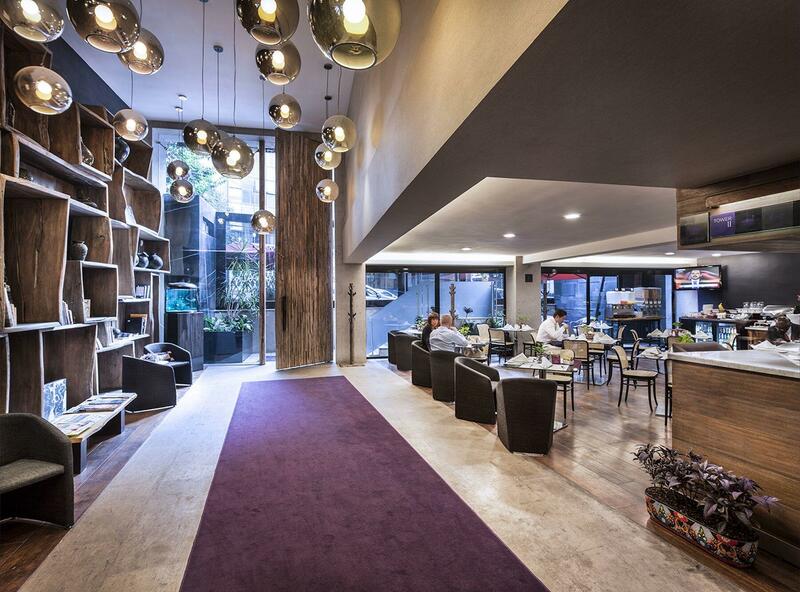 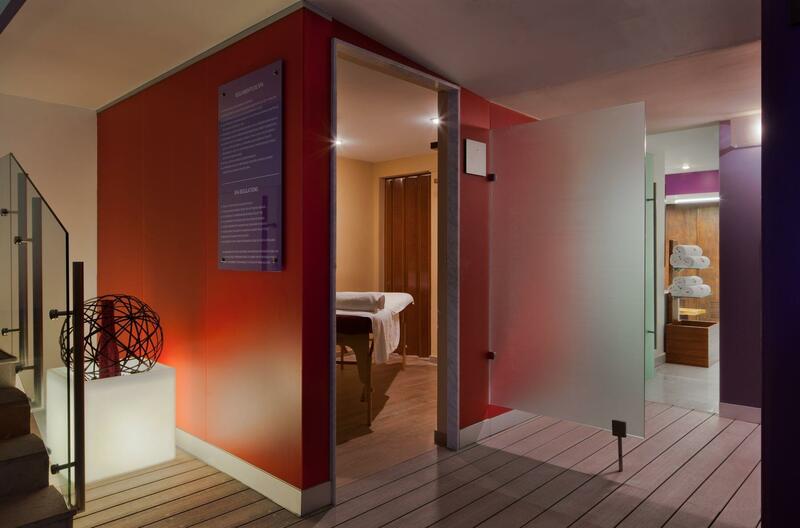 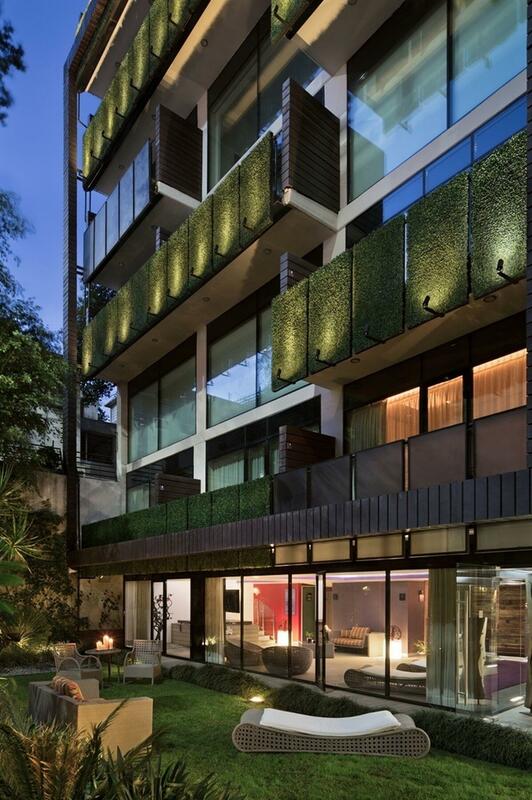 Browse our image gallery to see why Suites Campos Eliseos is the perfect hotel for your next visit to Polanco, Mexico City. 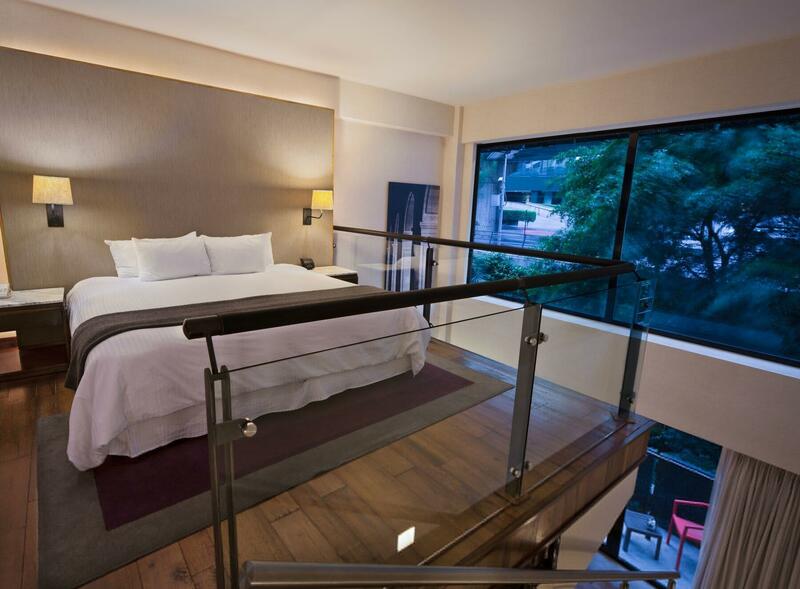 Take an online tour through our photos to learn more about our comfortable suites, onsite amenities, and inviting meeting and event spaces. 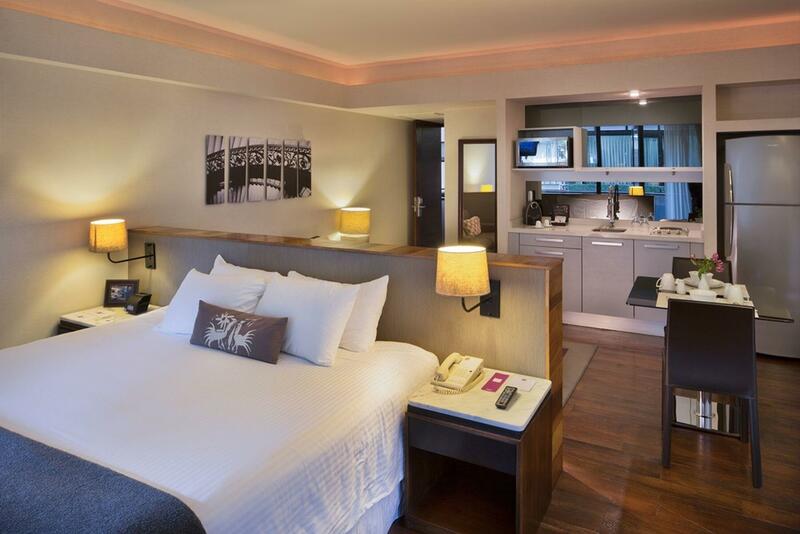 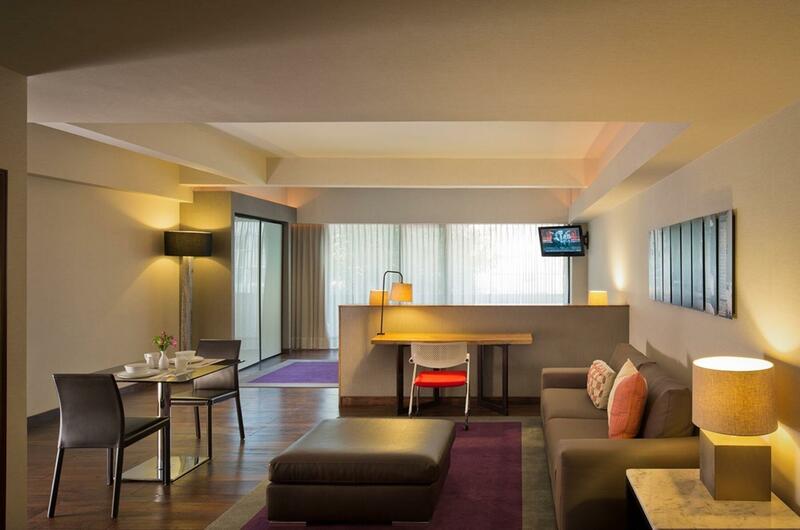 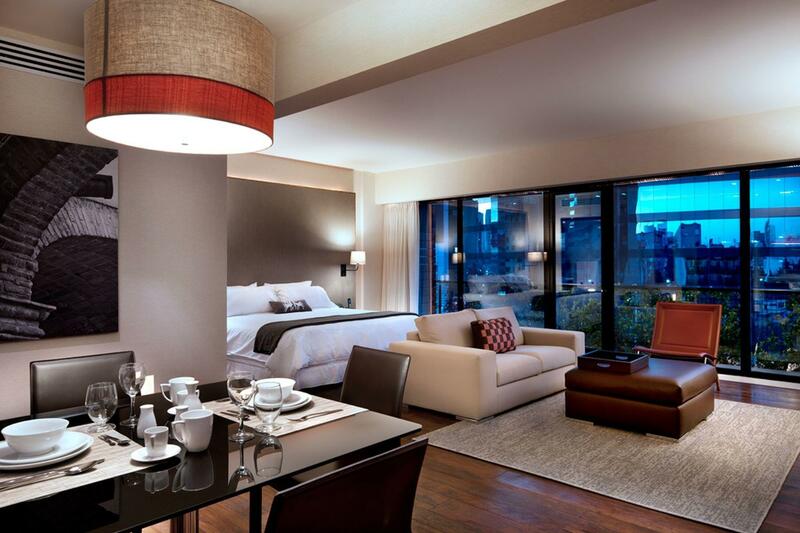 Once you’ve viewed all we have to offer, start planning your stay with us today.